Numark has just announced a new update for their iDJ application (V1.2). The new app update supports the iPhone, iPod touch, and the iPad and now allows users to directly import music directly from the device&apos;s iPod library. For a limited time only, the app can be purchased for only $1.99 instead of the normal $9.99 price. (Links and Details inside). 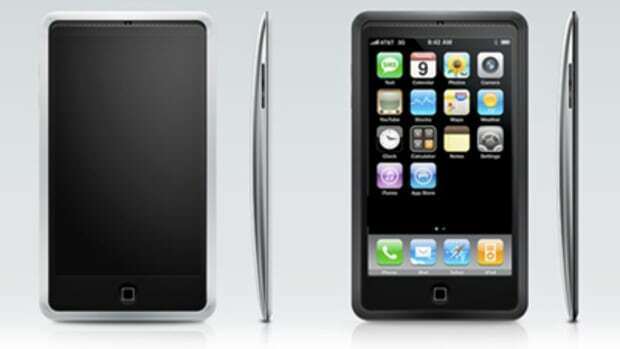 Numark is making lots of products that are directly compatible with the iPad and the differen iPod MP3 players that are currently out there on the market today. 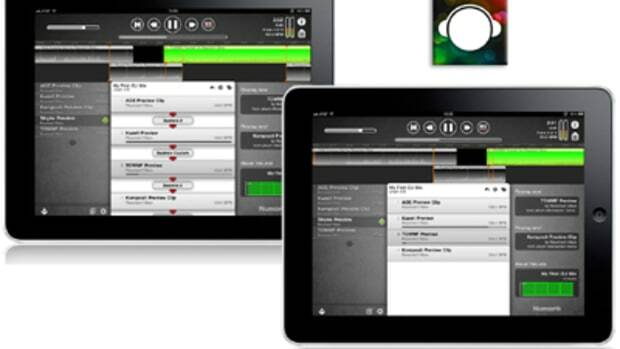 Numark has now announced the iDJ v2.0 Playlist application for the iPad that has been improved and enhanced for even better performance and support for the iPad 2. 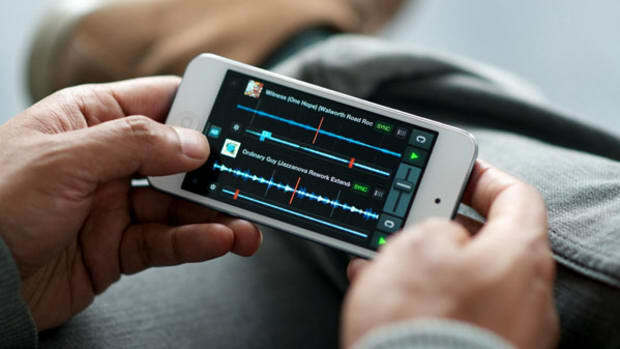 This App allows users to create seamless playlists of the tracks already loaded onto their iPad, iPhone or iPod Touch. The App is Free for v1.0 users and only costs $1.99 for first time buyers of the software. Details inside. 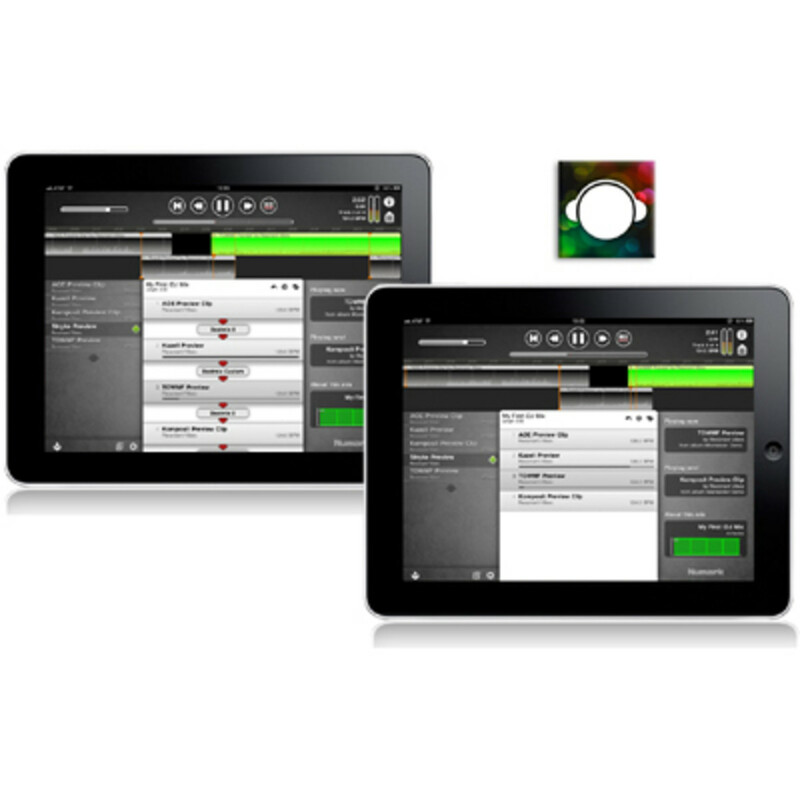 Numark has introduced the exciting new iDJ app for the iPad. The app is designed for DJs and music fans of all kinds to easily create playlists that perfectly match beats from song to song for custom mixtapes directly on their iPad. The iDJ app is the easiest way to create high quality and seamless, sychronized playlists using any iTunes music library on an iPad. And it only costs $10..
Numark has released the new iDJ Live II Digital DJ controller that is compatible with all iOS devices and both PC and Mac computers. 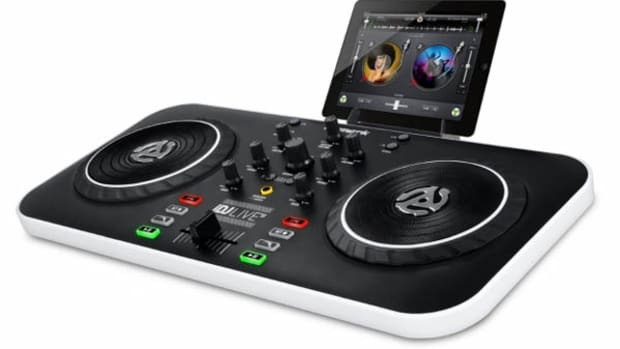 This versatile DJ controller is priced at only $100 and contains all the on-board DJ controls necessary to start spinning immediately. 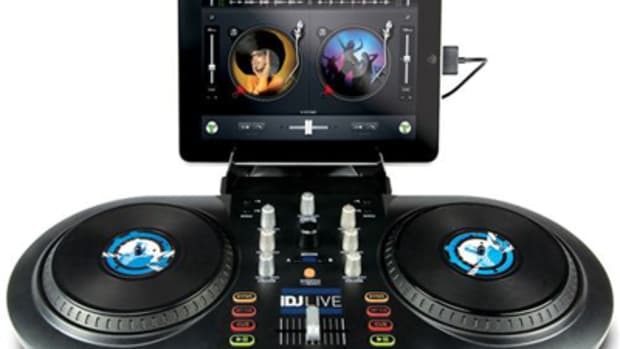 The iDJ Live II comes bundled with Algoriddim's LE software for Mac and Virtual DJ LE for PC while the Algoriddim DJay and VJay apps are available for purchase at the App store for all other iOS devices. 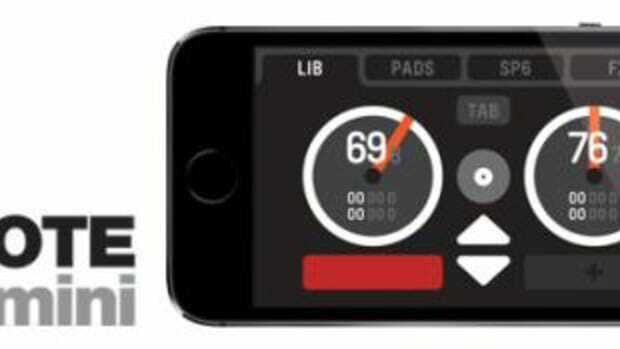 The new iDJ-Pro for the apple iPad is really starting to gain traction even though its only been announced for a few days! 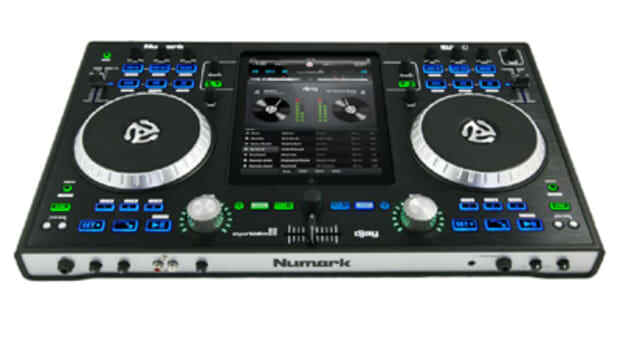 This is yet another reason to get an iPad as the newest venture with Numark has produced a really nice all-in-one system that plugs directly into the DJ controller in order to encase the entire iPad as the centerpiece of the DJ's setup. We were able to get a full rundown video directly from a Numark representative while at the NAMM show in California for you to enjoy.